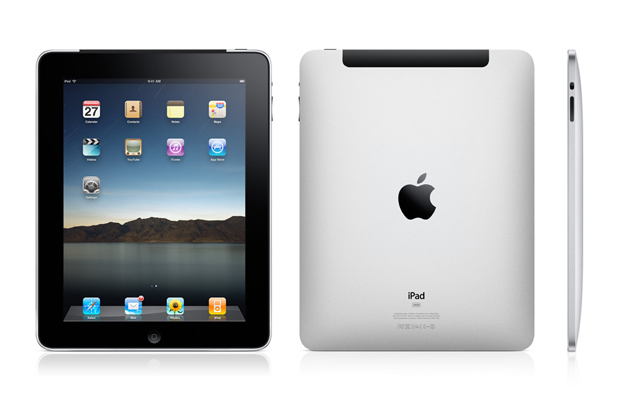 The new iPad 2 was revealed with great fanfare on March 2 and arrives in Canada on March 25! Here are a few unboxing, comparison and review videos in case you’re thinking of getting one. I have to say, it’s mighty tempting! ← Don’t forget to put your clocks ahead by one hour tonight!